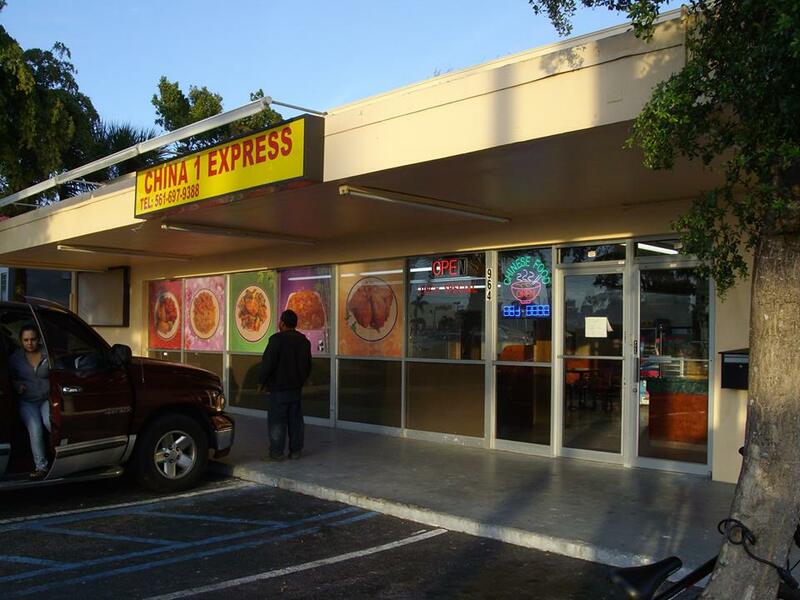 Chinese restaurant located in West Palm Beach, Florida featuring authentic Chinese dishes. 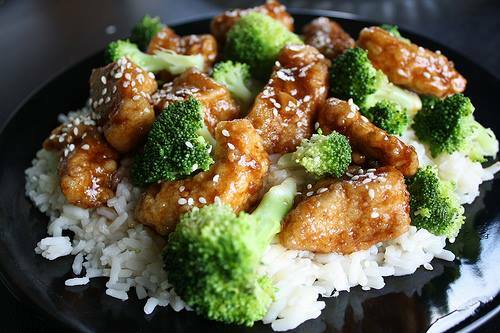 Dine in or take out. Just minutes from the Palm Beach Outlets. 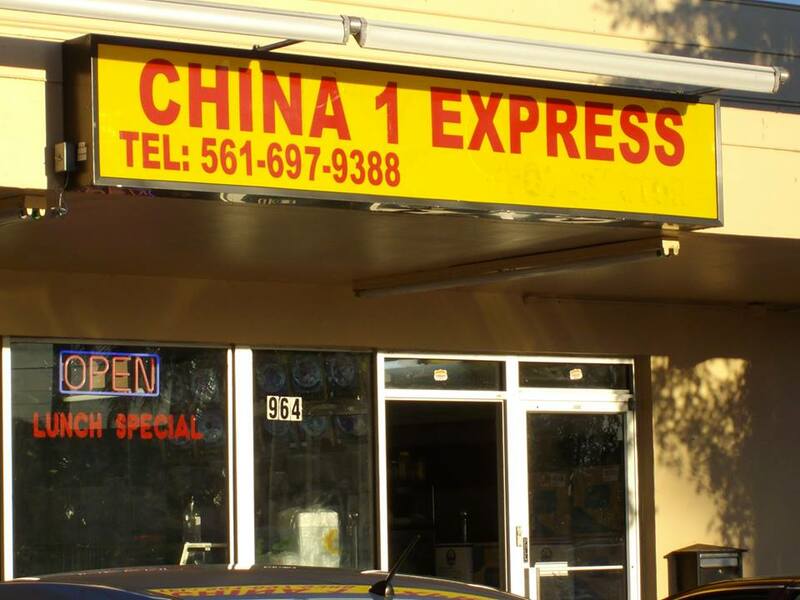 China 1 Express is located at 964 North Congress Avenue. West Palm Beach, Florida US. 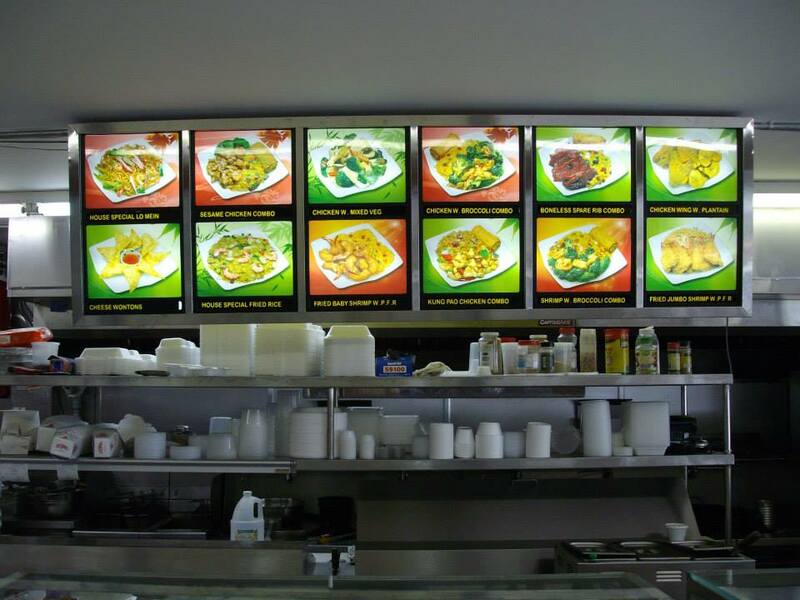 China 1 Express is a Fast food restaurant type of establishment offering authentic Chinese food. 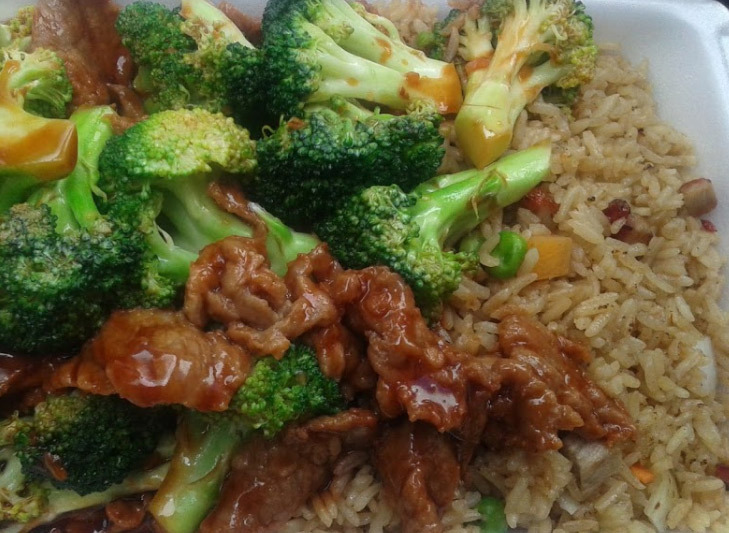 China 1 Express may be the best place around for popular Chinese dishes. Most customers rave about the chicken wings that is made here. The vegetables is simply the best around. WebPage Depot suspects this is an individual establishment as we did not find any information on a franchise. There is no host or hostess here. Please walk in and make yourself comfortable. No need to dress up, the attire here is casual. When you arrive you can expect to find a comfortable old style atmosphere. There is no outdoor seating at this location. Getting together with some friends for lunch? Give China 1 Express a try. Need a midnight snack? Give China 1 Express a try. To busy to eat in? China 1 Express has you covered. Call to order food for take-out today. There was also no mention of catering online. It is suggested to speak with management. You don't need a reservation at China 1 Express. Just stop in. While visiting China 1 Express, you will see that they pay attention to detail and have a great maintenance staff. The lighting is fine at this establishment. It is easy to see around. China 1 Express has plenty of tables for their customers. The noise level here is appropriate. There was no mention of a dance floor in the research. You may want to call ahead. This is the place to be! The reviews are fantastic! The reviews brag about the quality of service here. Everyone and everything gets the proper attention. There are many dishes for you too choose from. This establishment is suited for children. Private spaces are available for your next special event. Entertainment is not offered at this entity. We do not serve alcohol. No worries, this entity is suitable for wheelchairs. We meet all proper regulations. At China 1 Express all charge cards are accepted here. Come on by or give us a call during business hours if you have questions (561) 697-9388. This site for China 1 Express was built to enhance this client's Internet presence and grow the WebPage Depot online business directory. WebPage Depot is designed for local directories and a far-reaching business directory. This free business listing site provides a fully functional website. The WebPage Depot site couples seven social media accounts (if available), google maps, large pictures, a contact us page (protecting the client's email address), a link to the client's original website and relevant Youtube videos. Additionally, we write an original text Welcome Message.